Limor joined Vintage in September 2011. Limor is highly experienced in the VC world after having worked for more than 10 years at Pitango Venture Capital. Limor has a degree from the Tisch School of the Arts at NYU and holds a law degree (LLB) from Leicester University in England. 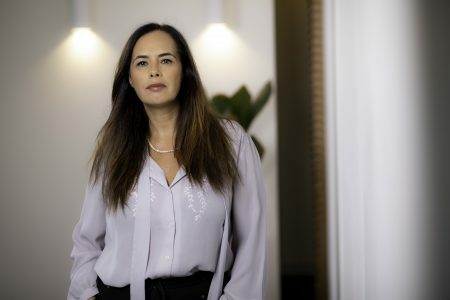 Prior to joining the VC world, Limor practiced law in Israel, she worked at the State Prosecutor’s Unit in Tel Aviv and a private law firm focused on the banking industry.